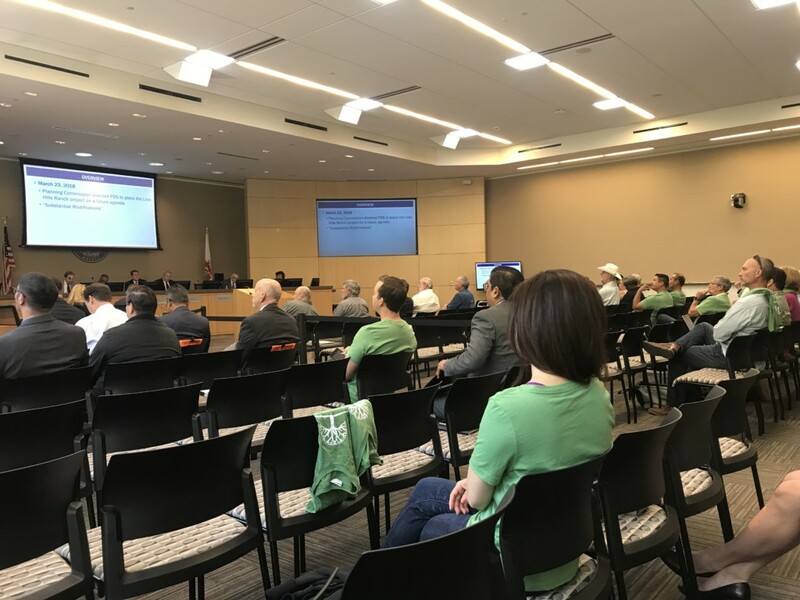 Lilac Hills Ranch owners contended that the changes made since the Planning Commission’s approval in September 2015 were incorporating the recommendations the commission provided but developers did not explicitly include in their failed 2016 ballot measure attempt, Measure B. The commissioners sided with the developer’s argument. Lilac Hills Ranch Vice President John Rilling said the group is eager to move the project one step closer to fruition. The project is now under the control of a new development team, Ranch Capital LLC, and its subsidiary, Village Communities. Ranch Capital was a financial backer of the earlier version of the project headed by Randy Goodson of Accretive Investments. Goodson and Accretive are no longer involved. 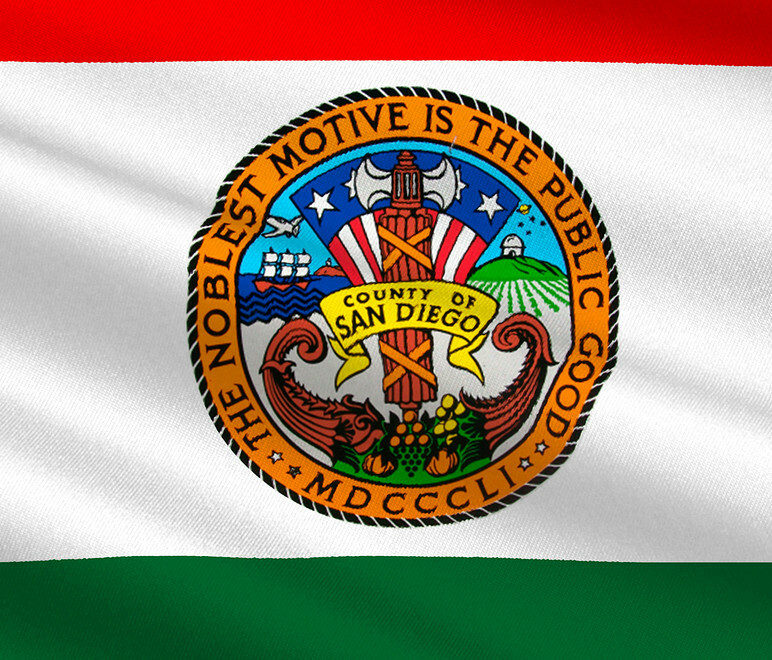 Following the Planning Commission’s approval of the project in 2015 with several recommendations, the developer at the time, Accretive Investments, pushed for a ballot initiative as opposed to fully incorporating the commission’s provisos, which included a turnkey K-8 school, lowering fire response times to five minutes from the proposed seven- to nine-minute time estimated by developers, as well as several private and public road improvements. Planning staff recommended the commission revisit its approval, citing a court case that it said demonstrated that the changes made warranted further review. Staff additionally noted that environmental review and traffic studies done on the current plan showed that the traffic impacts have significantly increased since the previous approval, though this could not factor into the commission’s decision. Ann Moore, an attorney representing the developer, argued that the case staff used to justify its recommendations said that the changes must change the project’s land use to warrant a rehearing. None of the land-use designations were changed from the 2015 approval to the current project, Moore said. A number of residents showed up to the Friday morning meeting in support of the development, wearing olive green shirts and urging the commission to move the project forward. James Gordon, one of the chief representatives of the group of residents opposed to the project, said the group could turn to the courts to force the project back to the commission level if they can’t successfully lobby the Board of Supervisors to return it. Gordon said the group of residents, which has written thousands of correspondences and spent an equal amount of hours on the project since its inception, would gird for the Board of Supervisors hearing, which could occur as early as this fall. Rilling said he was disappointed to hear that residents might sue to force the Planning Commission to rehear the project, which would further delay it. None of your changes will change the minds of those that voted NO. How is the proposed development going to address the affordable housing crisis, as the developer alleges? The developer has not presented the likely home prices. I would bet they start at at least $600,000. These homes will not be available to middle and low income families!